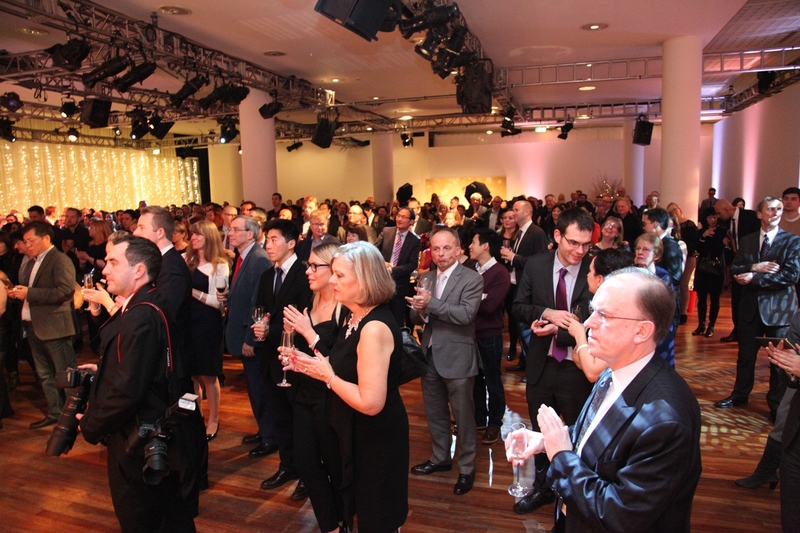 It is a pleasure to join all of you for the winter concert of Huawei Technologies UK. I would like to begin by extending my warm congratulations to Huawei UK. I congratulate you on your hard work over the past 15 years in the research and development of the high-speed broadband network in the UK. In this process, you have established your position in the UK market and made contribution to the local economy. You have also contributed to China-UK bilateral business cooperation. 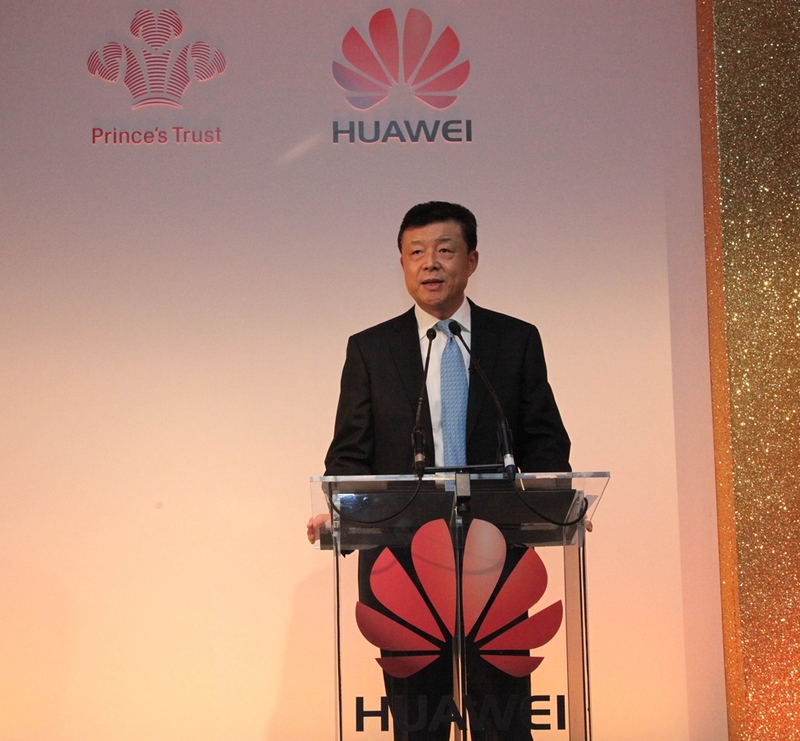 I congratulate Huawei UK on participating in the state visit by President Xi Jinping to the UK last month. That was surely one of the highlights of the Super State Visit. I also want to congratulate you on the sixth consecutive winter charity concert. This is Huawei UK's real action of fulfilling your corporate social responsibility and giving back to the local community. For Huawei customers and friends who have supported Huawei's development, this concert offers a grand musical feast. Last but not least, it is my sincere hope that Huawei UK will keep up the good efforts and carry on with innovation in both ideas and technologies. I wish you even greater success in your business. And I look forward to your new and greater contribution to even closer business cooperation between China and the UK and deeper friendship between our two peoples.